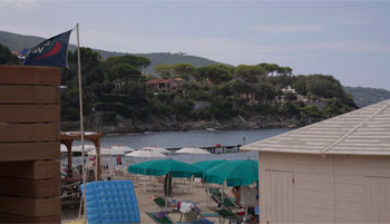 is a place in the Commune Marciana on Elba in Tuscany. 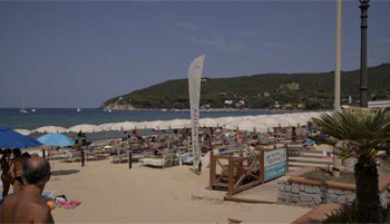 Procchio is a well-known seaside resort on the north side of the island of Elba in the Commune Marciana. 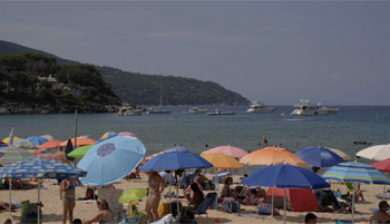 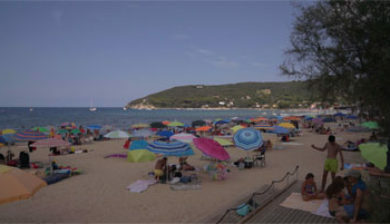 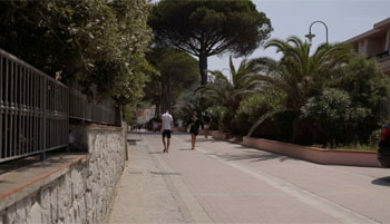 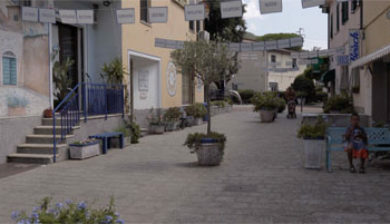 In addition, P. is a traffic congestion often congested, especially in the main season, as the roads of Marciana M. and Ma di Campo meet here to Portoferraio. 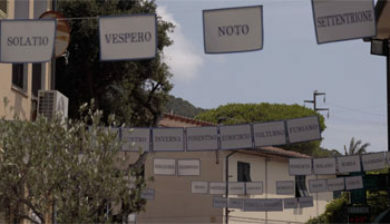 The place name appears in documents of the 16th century. 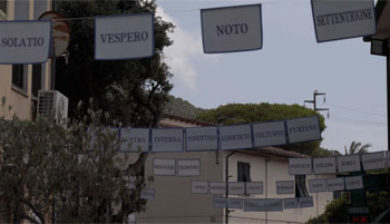 At the same time, the scholars argue whether the name derives from the Latin proper name Proculus or more recent research from prociduus (low-lying, even). 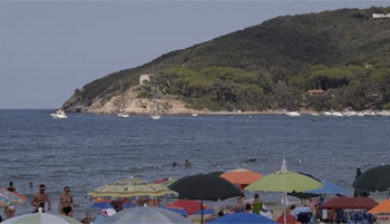 The area was already alive in the Paleolithic.